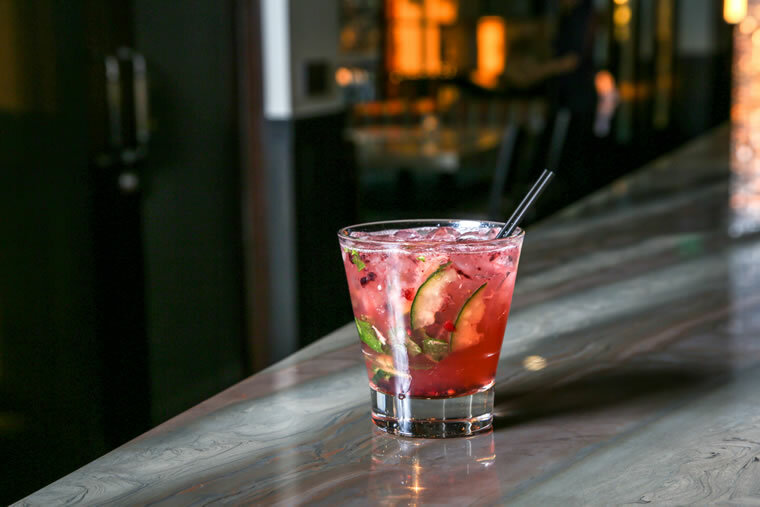 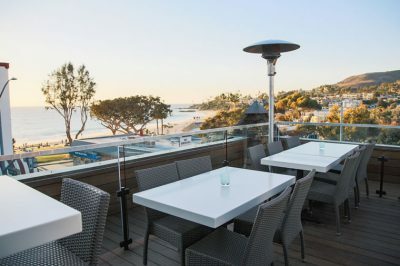 Enjoy succulent California-style BBQ, an innovative collection of “shared” plates, hearty sandwiches and salads (including Chef Arthur's famed “The Burger”), and nightly surprise specials in both swank interior or panoramic rooftop dining. Even Skyloft's weekend breakfast menu is one-of-a-kind, beginning at 9:00 a.m., and offering traditional and happy creations from Chef Arthur for adults and kids alike. 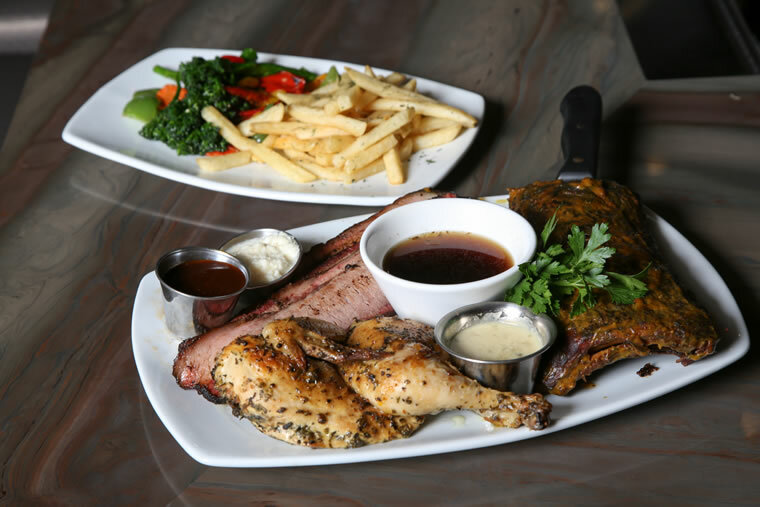 KITCHEN OPEN UNTIL: 10:30 pm or later Sun-Thurs | 11:30 pm or later Fri & Sat.